The Pony Stool is cleverly designed to mimic the ‘saddle’ posture. This posture allows for the thighs to be lowered whilst opening the hips and increasing circulation. 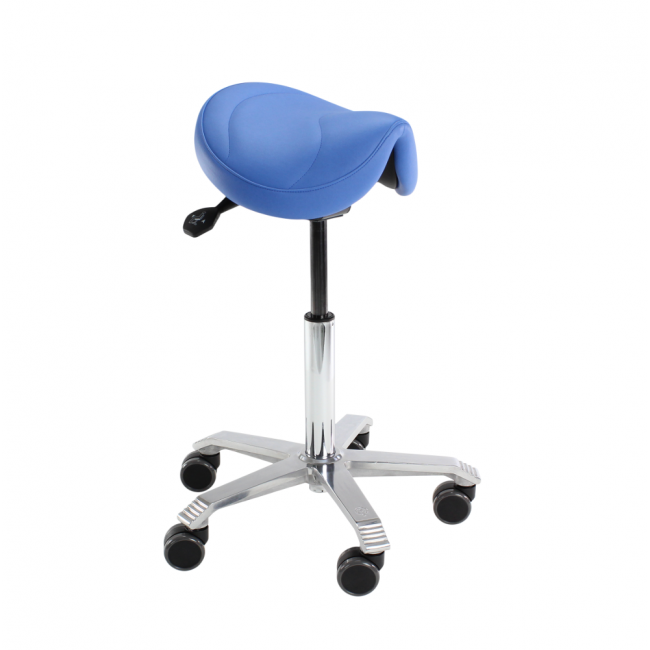 The Humanscale Pony Stool is a smaller version of the Saddle Stool. This award-winning chair is easily one of the most comfortable stools you will ever sit on. 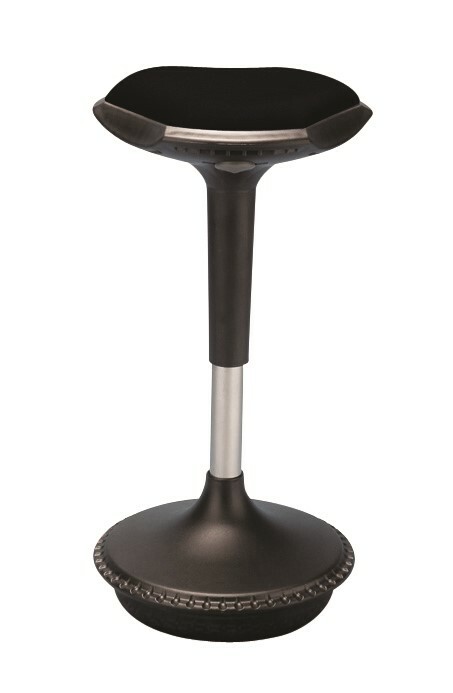 Humanscale ergonomic technology allows for an enjoyable sit that is perfect for just about any office environment. Adjust the chair to best suit the desired height of your computer screen by easily adjusting the pneumatic cylinder. 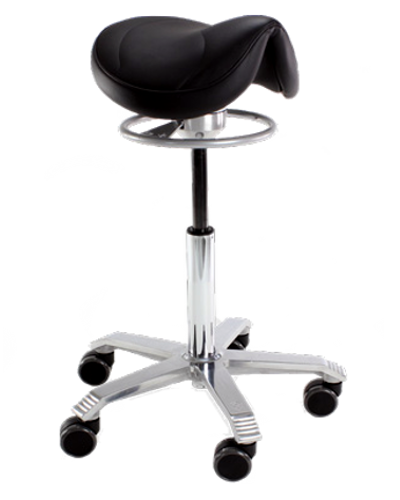 The Pony Stool comes with a cushion guarantee of 5 years and a 15-year warranty for the rest of the chair.